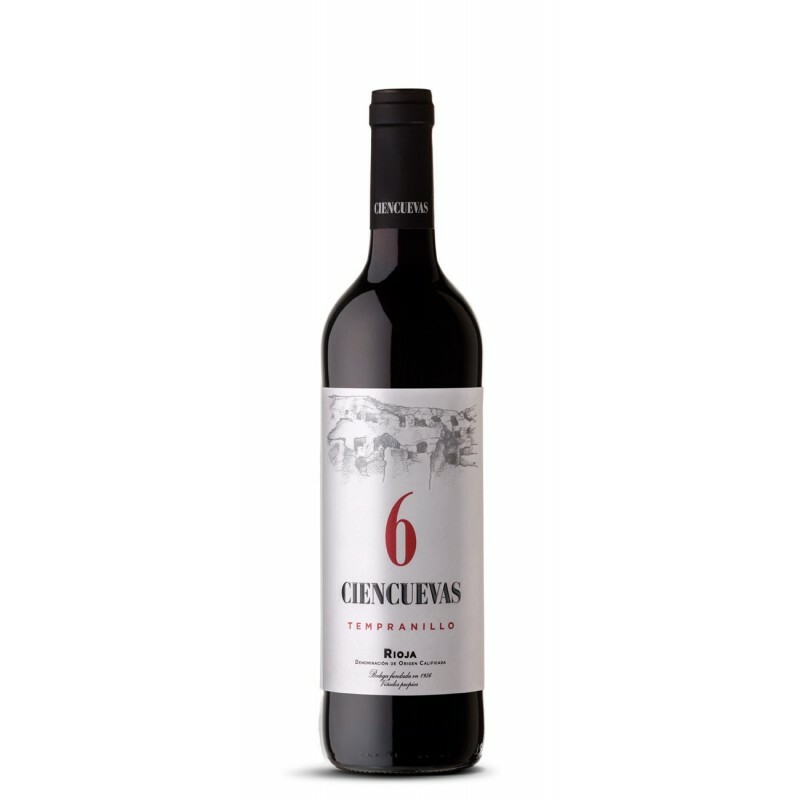 This wine is made from grapes selected from over 25-year-old vineyards and 100% Tempranillo grapes. Fermentation takes place in stainless steel tanks at a controlled temperature of between 24ºC and 27ºC, which together with the latest techniques for treating the cap, such as “délestage”, help to enhance the extraction of colour and phenol compounds. At the end of the process, the wine spends about a month in an oak barrel in order to ensure that all its flavours and aromas are perfectly assembled. The most important visual aspect is its intense cherry red colour with a violet edge, which later on the nose brings us hints of ripe grapes, leaving on the palate a sensation of raisins and liquorice and of breadth, density and maturity; all these qualities produce a sweet finish when tasting. It may be stored, always in the best possible conditions, but ideally it should be drunk in the months after it is bottled so as to enjoy its full intensity and fruitiness. Combines very well with vegetables and grilled or barbecued meat. Always serve at a temperature below the ambient temperature, if this is high.